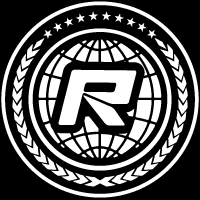 With China in the middle of hosting it’s first IFMAR World Championships, and doing a superb job of putting on the 9th 1/12th & ISTC Worlds in Beijing, the country is now set for its second World Championship as the venue for next year’s 1:10 Electric Offroad World Championships has been decided. 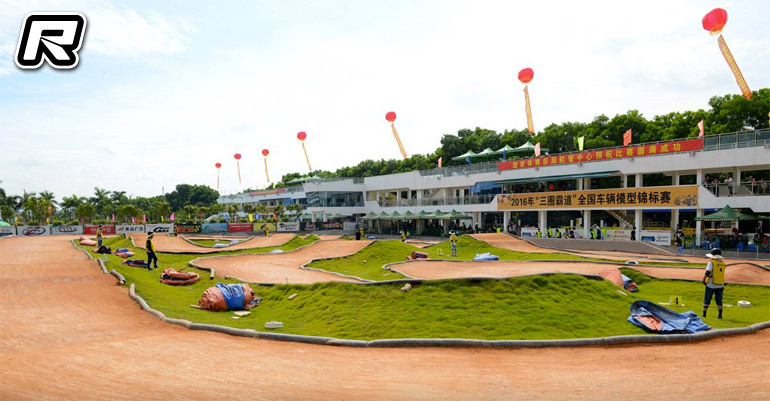 The 17th running of the championships, the week long FEMCA block event will be held near the city of Xiamen, which in the south east of the country, at the ARC International Raceway. Having hosted this year’s Chinese National Championships, and with many touring car drivers using its asphalt track for pre Worlds testing, the impressive facility which is part of the 3-Circles battery factory, will build a new dirt track for the WC on the same location as it is current 1/8th scale offroad track. With Red RC having been to the facility to cover the Chinese Nationals and been impressed by the facility, and currently in Beijing for the ISTC Worlds where we have experienced first hand the high standard of event China can put on, we believe this will be an event to remember. View more images of the facility, here, here & here.